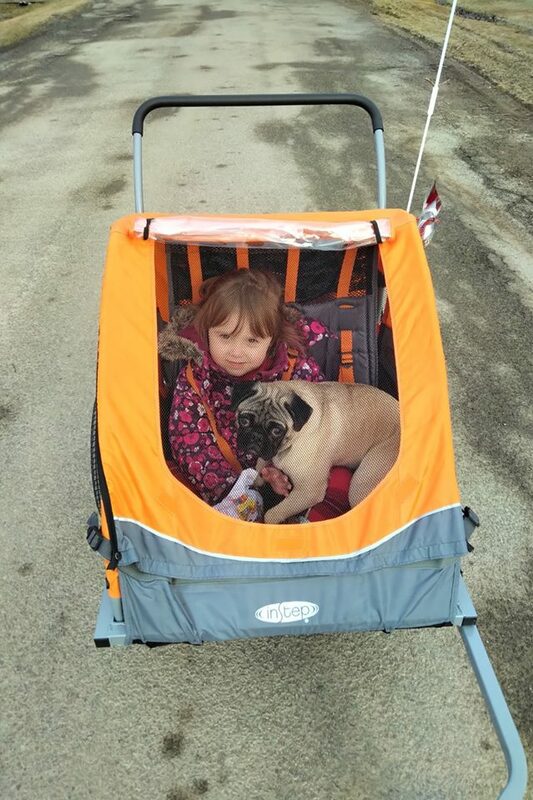 The Lincoln County Humane Society was called in after a pug was hit by a car in the north end of St. Catharines. Thankfully she wasn't seriously injured Friday afternoon. She was sore and frightened and has since been given the name Frankie. She spent the weekend with an LCHS staff member and now officials are looking for Frankie's owners. Anyone with information should contact the shelter by calling 905-682-0767.